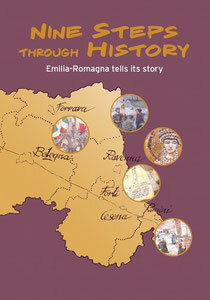 Coming through collaboration between the Forum for people from Emilia-Romagna around the world, the regional council’s Information Agency and Press Office, the Public Relations Office and the Cultural Heritage Institute of the Region Emilia-Romagna, this book was realized with the aim of sketching a portrait of Emilia-Romagna and its history in simple words, accompanied by Sergio Tisselli’s admirable watercolours. The message to anyone leafing through this booklet is that from the beginning of history onwards, this area has always welcomed different peoples and experiences, all of which have contributed to the identity of a region where sea and river, road and Apennine mountain pass, have acted as routes for connection, trade and cultural enrichment. 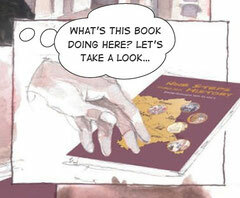 Elaborating a description of Emilia-Romagna’s identity is one way of offering it to others, and therefore of creating a relationship with those who don’t live here but who have their roots here, and also with those who come here from afar in order to put down roots and seek new opportunities.